I am often asked about the instruments I play. Cornetts are still not very familiar to modern audiences, and both the look and sound of them tend to arouse people's curiosity. 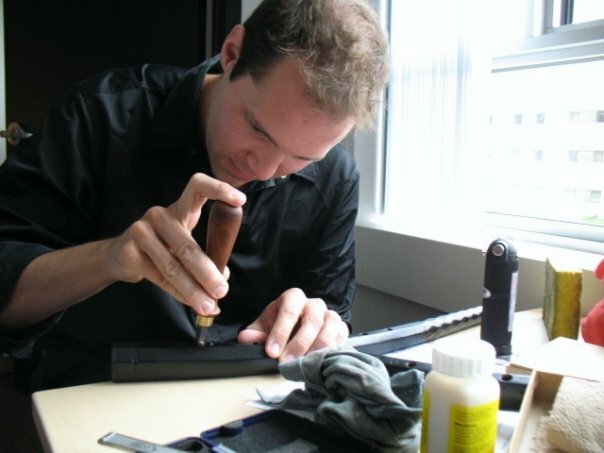 To answer some of the most frequently asked questions, I can say that all my cornetts are hand-crafted wooden instruments, with many of my most-used curved cornetts being made by the Montreal-based maker Matt Jennejohn. He bases all his models on Venetian originals dating from the 16th and 17th centuries, a great many of which survive in good condition in museums around the world. 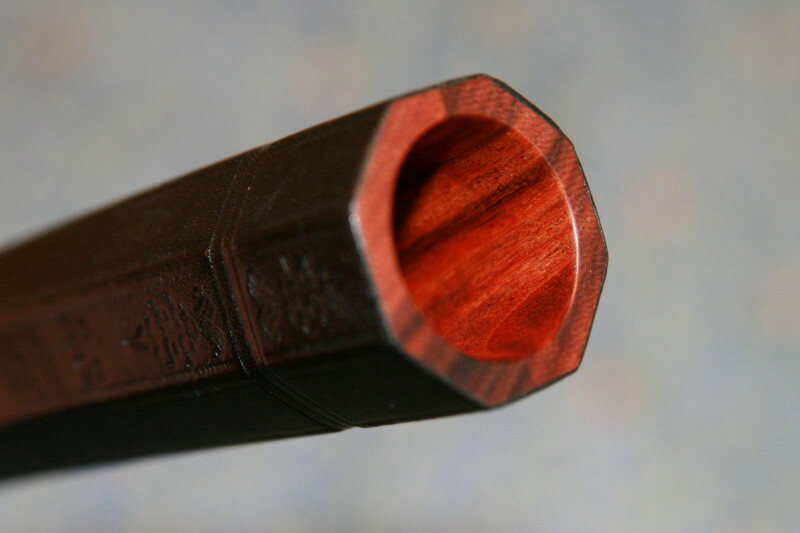 The cornetto generally has six fingerholes plus one thumbhole - similar in principle to a recorder. There are no keys or valves, and this very simplicity allows for great virtuosity and flexibility (historical sources describe how the cornetto was able to perform almost anything written for either the violin or the human voice). The actual sound of the cornetto is generated by a small mouthpiece usually (but not always) made of horn. Although this mouthpiece is similar in principle to that of a trumpet (or indeed any other brass lip-vibrating instrument), the historical development of the cornetto was totally distinct. Indeed, the cornetto arguably has more in common with folk instruments made of animal horn, such as the haunting Scandinavian bukkehorn, than with other brass instruments. Although many players today find their way to the instrument via an interest in the natural trumpet, in the cornetto's heyday this connection was far less strong, with virtuoso cornetto players at least as likely to be proficient on the violin or reed instruments such as the dulcian. The cornetto has no modern equivalent, and instead slowly fell out of use during the 18th and 19th centuries due to changing tastes. We can thank the pioneers of the early music revival in recent decades for helping to bring this beautiful sound back to life. Matt Jennejohn, the cornetto maker (and player) based in Montreal. Here putting the finishing decorative touches to my curved 440 instrument. The beautiful wood, before being covered with leather. The finished decorative leather work, typical of the original Venetian instruments upon which Matt's cornetti are based. The grain of the wood still visible beneath the fine black leather.